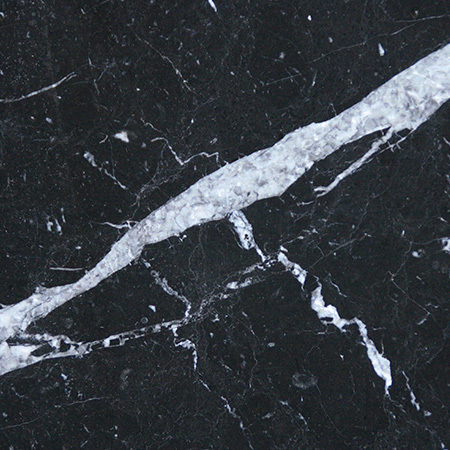 Welcome to Surrey Marble and Granite. 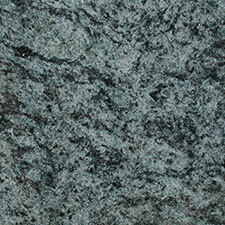 We deal with the installation and fabrication of stone worktops. 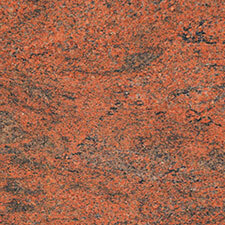 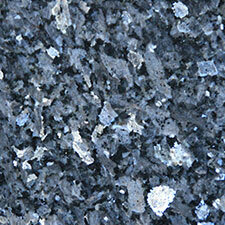 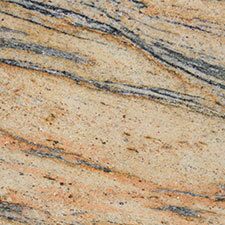 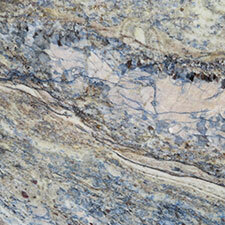 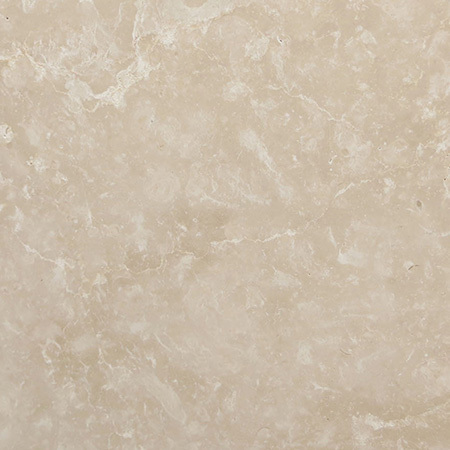 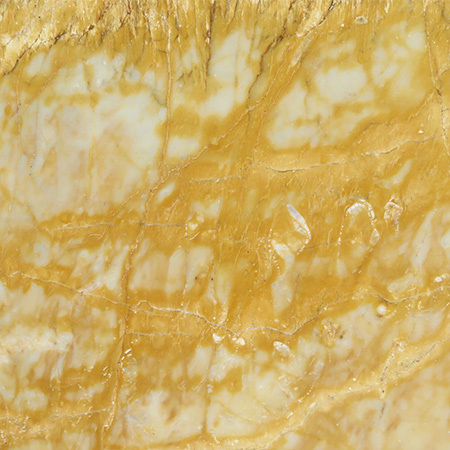 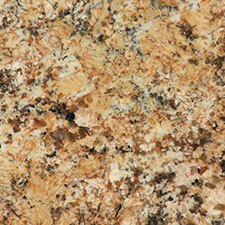 We have an extensive range of stones to choose from, including granite worktops. 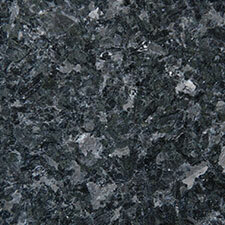 Why choose SM&G Granite Worktops? 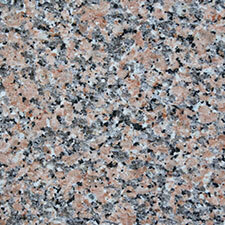 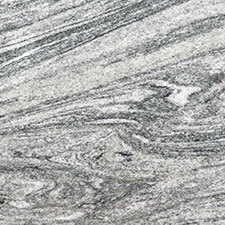 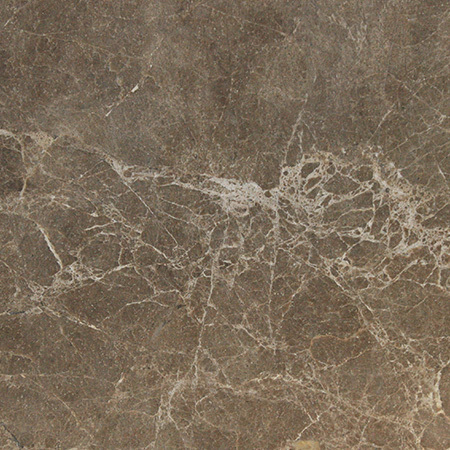 You may think that granite is just one colour and pattern, however there are many more options for you to choose from. 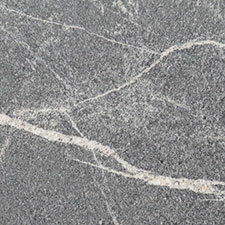 Granite comes in many different shapes, colours, sizes and patterns and these combined with it’s versatility makes it the number one choice of stone for many people. 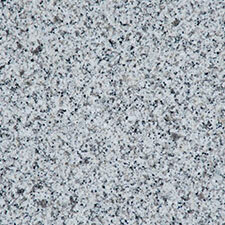 As it’s popularity is increasing you can guarantee you’ll always be on trend with granite worktops. 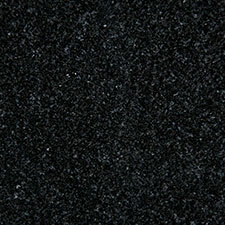 If you choose granite for your worktops in your house, office or commercial building you can guarantee that it will be unique. 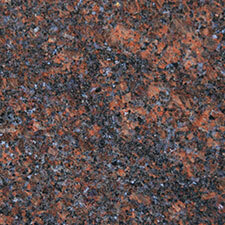 The patterns and colours of granite depend on the region that they originate from, so your worktop will stay unique! 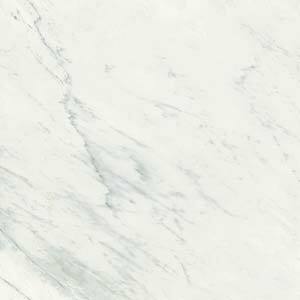 To find out more information about our granite worktops Farnham you can click here to contact us or check out one of our other pages from the menu above.